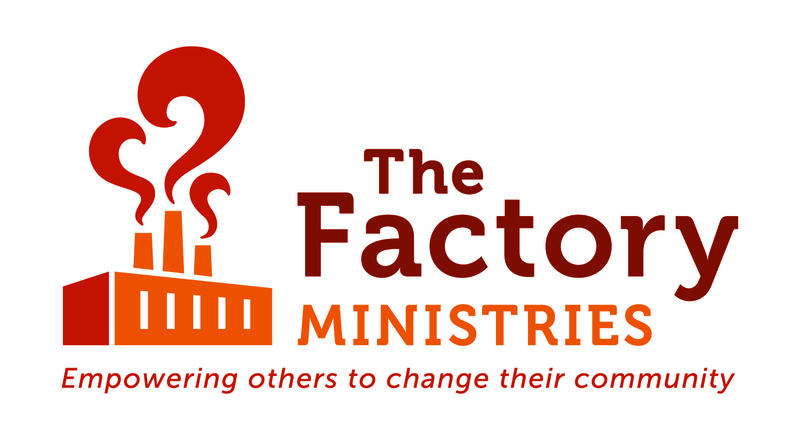 The Factory Ministries exists to empower others to change their community. The Factory is a catalyst for creating collaborative efforts with all sectors of a community whether school, township, church, business or the community at large. • The Factory Youth Center is a safe place for teens from all backgrounds to come and receive help and hope as they navigate through life. • The Factory House is a hub for connecting needs and resources to help those struggling with the pain of poverty. Programs and supportive services give others the skills and network necessary to rise above poverty. Become a part of a movement to help fight poverty and defend the needs of those who are less fortunate in your community. Together we can provide help for today and hope for a better tomorrow. Fore more information, check out the website!